Each additional capability of the platform to provide functionality based on code the web developer has written. The ability to style content, send notifications, or play particular types of media are all examples of platform features. Efforts to design web developer features so that they are consistent across browsers. The W3C is one group that works on these standards. 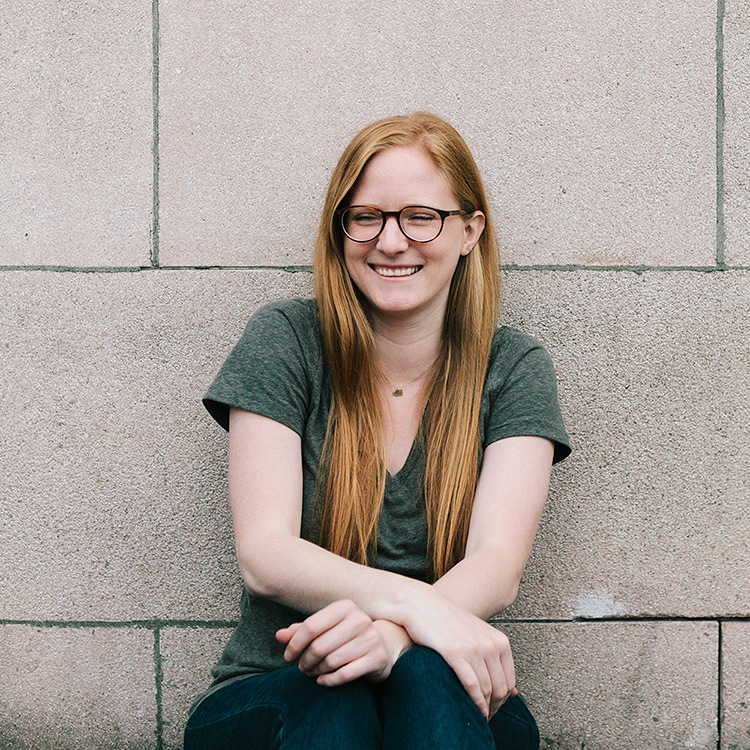 Hi there, I’m Melanie Richards, a designer and front-end web developer currently working on the Microsoft Edge web platform. I’ve worn a few different hats with the rendering engine team: when I first joined, it was to make websites and design anything else we might need (more print materials than you’d expect for a team that builds the tech web developers use). Over time I got involved in other activities, like: working with partner teams within Microsoft, getting involved in web standards, speaking, and giving workshops. Basically, helping to share our implementation updates with web devs, as well as get their feedback channeled into the right places. Right now I’m contributing on the Microsoft Edge team as a feature program manager with a focus on accessibility. I help ensure that web developers have the right platform features to provide an inclusive experience, and that their code renders in a way that is useful to people using assistive technologies, such as screen readers or keyboards. To over-simplify my day-to-day, this means helping to identify and shape upcoming features and bug fixes for the greatest benefit to our users; working with partner web teams to solve their use cases; and representing Microsoft in W3C standards. Before joining the browser team, I was the Senior Web Designer at Fuzzco, a boutique design agency where I worked on tons of sites. And way back in the day, I was part of the tiny dev team that transitioned Grooveshark (a now-defunct music sharing site) from a Flash to an HTML interface. I tend to collect hobbies, and so in my free time I could be reading, hiking, wandering, knitting, weaving, chipping away at a web project, or studying up on a human language. I love a good side project, so if you’d like to collaborate on something, please send me an email at melanie.e.richards@gmail.com.